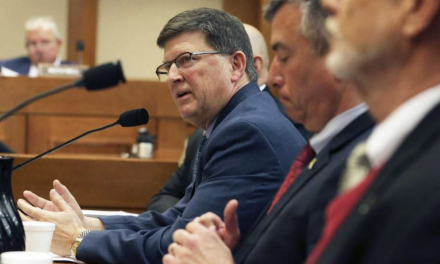 It looks as though critics of the State of Texas Assessments of Academic Readiness exam test may finally be getting some real traction after complaining into the wind since—well, since the inception of the test in 2012. 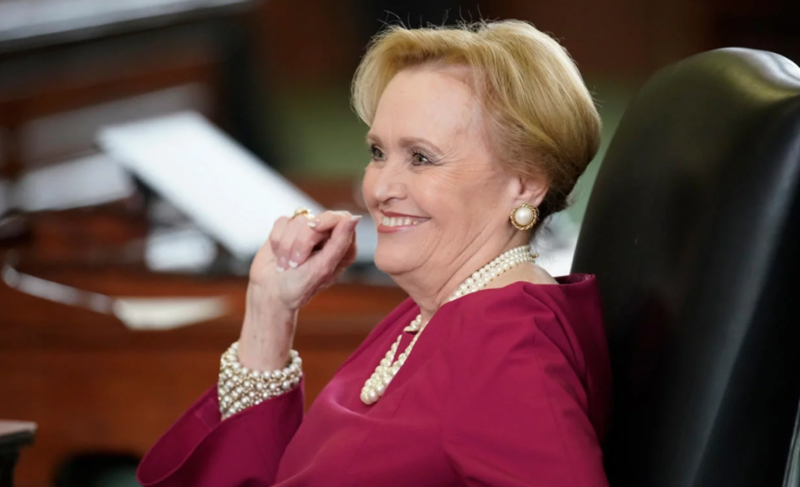 A few days later, on March 12, State Senator Beverly Powell announced that she had filed legislation to direct the state auditor to investigate both the STAAR and the STAAR alternate, with a completion deadline no later than July 1, 2020. 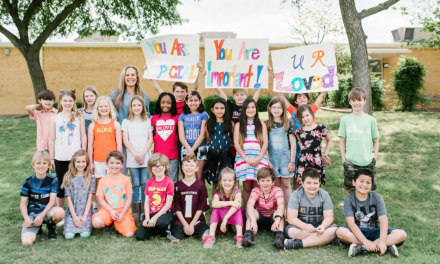 “When you have a problem that is so widespread, you can’t accomplish in a hearing what you can in an in-depth study,” said Powell, a Democrat who spent years listening to STAAR reading complaints as a school board member in the Burleson Independent School District before winning election to the state senate from Tarrant County just last November. 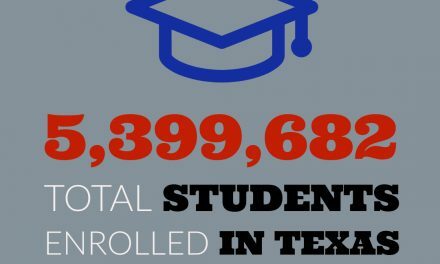 “I agree with the need to test students with a rigorous test instrument, but let’s use an instrument that’s on grade level, that has integrity, and that measures what you intend for it to measure.” Powell’s legislation may have real traction, despite the Dems’ minority in the Texas Legislature. An audit—assuming the GOP lets it happen—would allow for a rigorous and fair examination of STAAR’s accuracy by the government, and would provide actionable information that could lead to changes in the test. 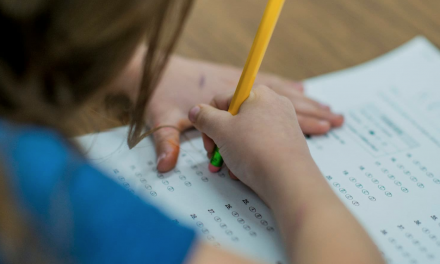 Are these standardized test questions too hard for kids? EPISODE 15 – IS THE STAAR TEST DESIGNED FOR YOUR CHILD TO FAIL?